The sheep trade has been reported stronger for the second week in a row as tighter supplies move lamb prices back above €6/kg. 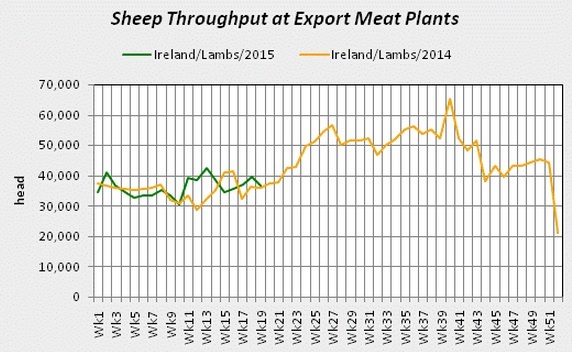 According to the IFA’s latest lamb price update the spring lamb trade is stronger with processors paying €6.10 to 21kgs. Meanwhile it says hoggets are making €5.20kg-€/5.50/kg. Bord Bia has also said the sheep trade seen a slight uplift in recent days on the back of a rise in demand coupled with tight supplies. It says across our key export markets, trade was reported as strong in the UK while trade was steady on the continent. Last week base quotes for hoggets were making around €5.20/kg and early season spring lamb was making around €5.80/kg with selected lots achieving higher prices. Prices paid for culled ewes were making around €2.90/kg. 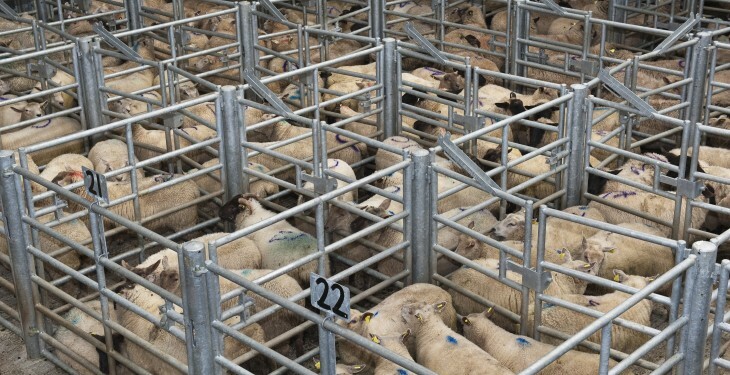 Supplies at sheep export meat plants for the week ending May 10 stood at around 40,500 head which was behind 4% the corresponding week in 2014. Cumulative supplies for the year to date are currently running slightly behind year previous levels standing at around 770,000 head. In Britain, an uplift in the trade was reported due to tight supplies of new season lamb. 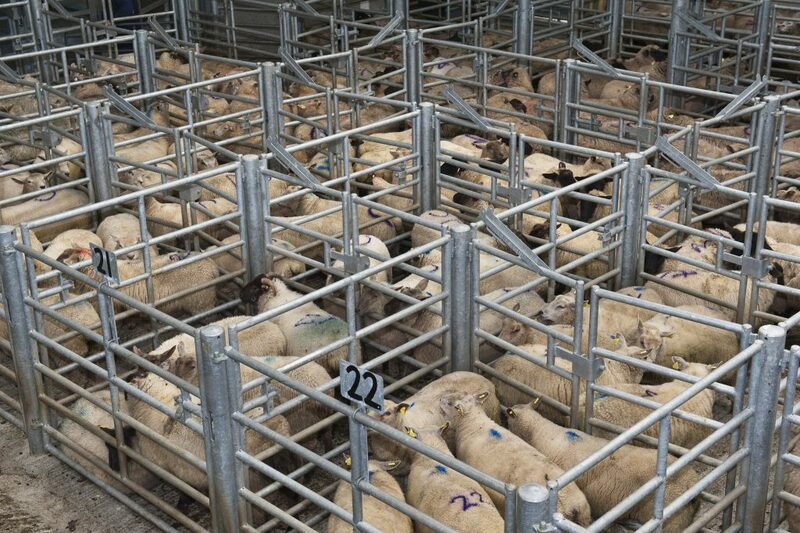 The SQQ live price for lambs in England and Wales was making the equivalent of around €5.88/kg dw towards the end of the week. In France trade was reported as relatively quiet due to the recent bank holiday with promotions mainly centred on forequarter lamb. The price for Grade 1 Irish lamb was making €6.25kg (DW incl VAT) in the early part of the week.